It’s inevitable that a series with such incredible longevity as StarCraft will have a dazzling amount of interesting StarCraft maps available, both for ladder and tournament play, not to mention the essentially endless amount of custom ones created by the community. If you happen to be late to this particular party, we’ve put together a list of the most popular ones to try out! Lost Temple – Perhaps the most iconic of them all, Lost Temple’s been around since 1999 as part of Blizzard’s original map pack. 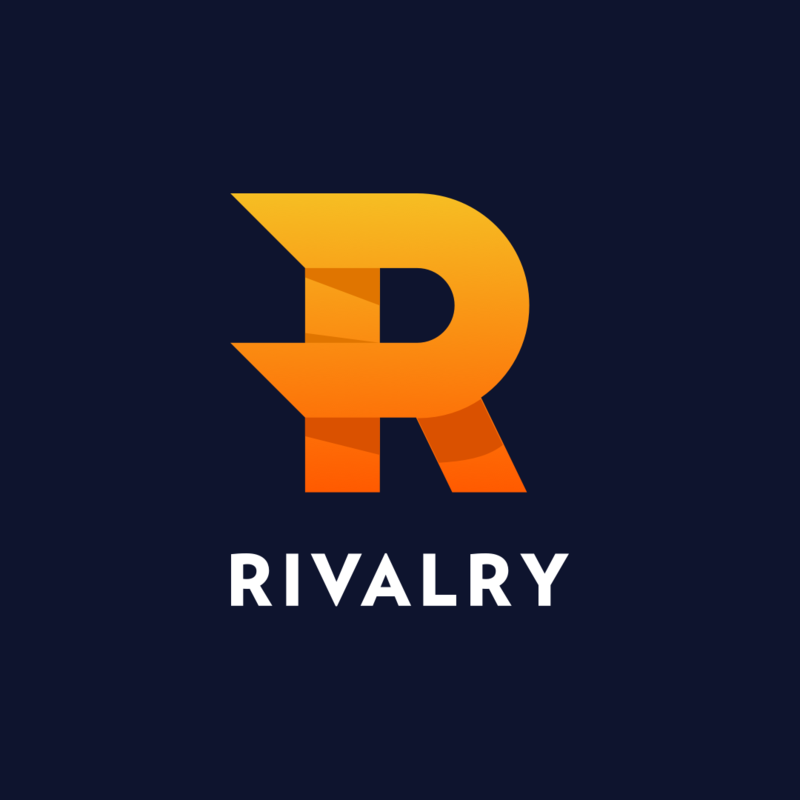 A plethora of third-party changed and adjustments were made to it over the years, and despite it no longer being a part of the competitive rotation, it’s still beloved on Battle.net. That’s despite its clear balance issues: among other considerations, Terrans have an edge and the six o’ clock position is strictly inferior to the other ones. It has almost two thousand official games on record. Python – The spiritual successor to the aforementioned Lost Temple, it also racked up over a thousand official games. Its layout is fairly similar to its predecessors’ – not counting the stylish python etched into the middle of the battlefield. Created in 2007, Python also happens to be one of the most regularly featured maps in amateur games to this day. Fighting Spirit – One of the most balanced maps in history per official statistics, Fighting Spirit is a 2009 creation (formerly known as Silver Wing) featured for a single competitive season in Proleague. Nevertheless it remains an incredibly popular map for custom games to this day. Luna – Not to be confused with the Protoss player, Luna is credited with the “destruction” of micro-oriented gameplay. Terran turtles, long games and a boring layout would normally not lend themselves well to an interesting experience, but its emphasis on long, strategic matches made it a staple in professional circles. It is one of the first maps that caught fire with a bilateral symmetry instead of the more standard rotational one. Destination – One of the few two-player maps to reach such popularity both in professional and amateur play, the close distance between the bases allows for a wide variety of nasty tactics and rush attacks. 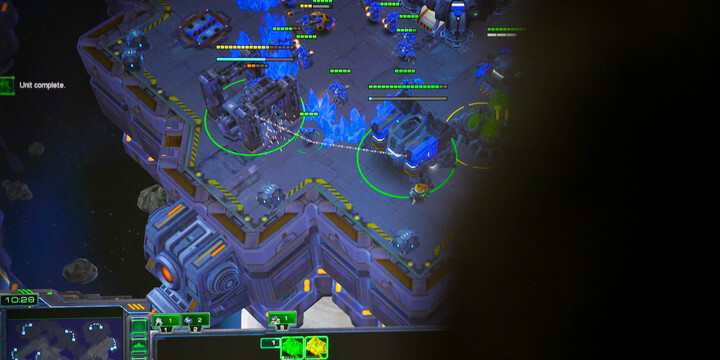 Blue Storm – Created in 2007, Blue Storm’s initial version heavily favored the Zerg due to the direct path between the two bases. The ravine in the middle would almost always turn out to be a focal point of the conflict. It received the Best Map of 2007 Season on 3rd Annual Korean e-Sports Award Ceremony the following year. It was a part of the 2018 Season 1 StarCraft Remastered ladder.